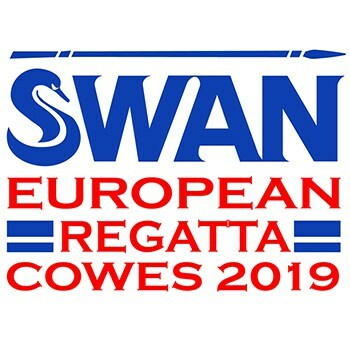 Taking place in the famous sailing mecca of Cowes in 2019, under the organization of the Royal Yacht Squadron, we are delighted that the Swan European Regatta is back with a brand new format, now to be held yearly. Each year this event will be hosted by the very best yacht clubs in the country, to ensure the highest level of racing and great social settings. 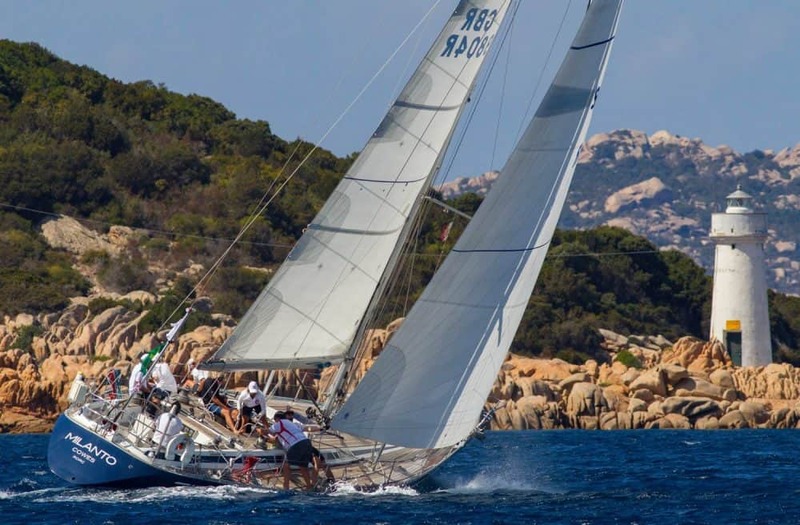 With racing charter options including boats such as the Club Swan 45 and 50, you will be sure to have an exhilarating time on the water!